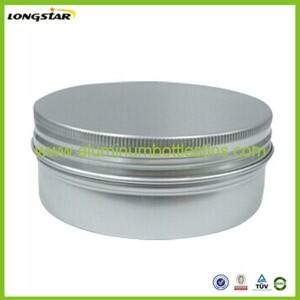 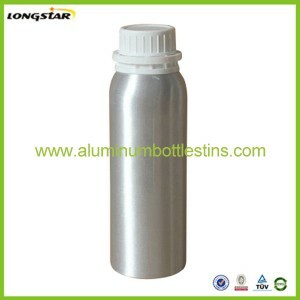 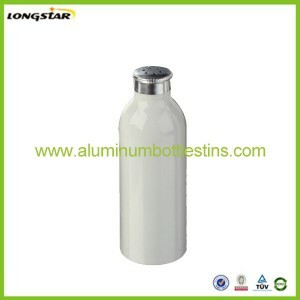 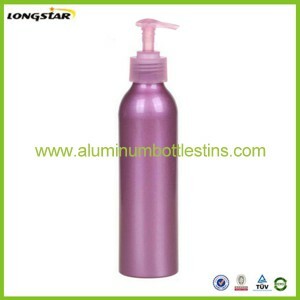 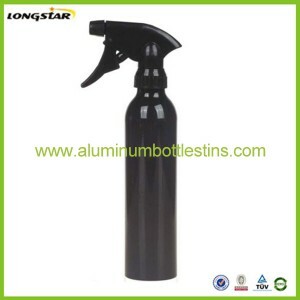 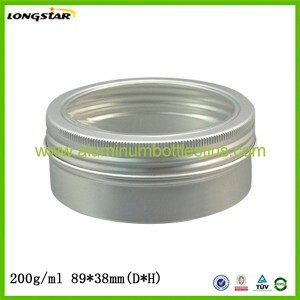 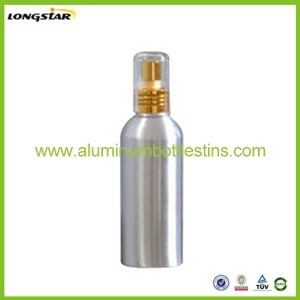 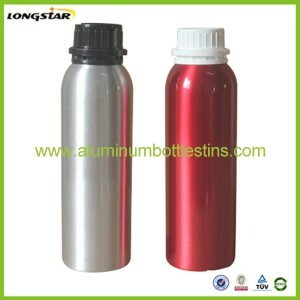 Zhangjiagang Longstar Industrial Trade Co.,Ltd is a professional manufacturer and supplier in China for aluminum package,especially for aluminum bottles and aluminum jars. 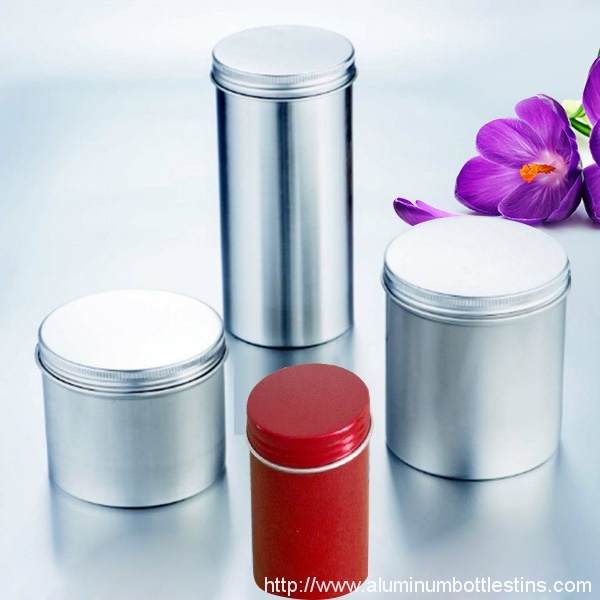 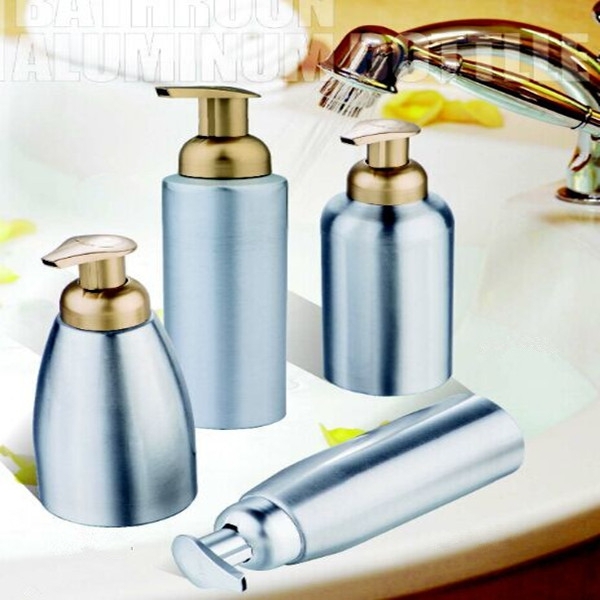 Our aluminum packages are widely used in different industries,such as personal care,household, food,wine and beverage,pharmaceutical,automotive industries and so on. 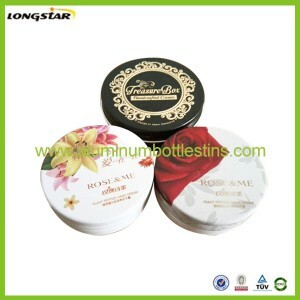 Our products have passed testing by SGS,BV as per FDA,LFGB,EU standard. 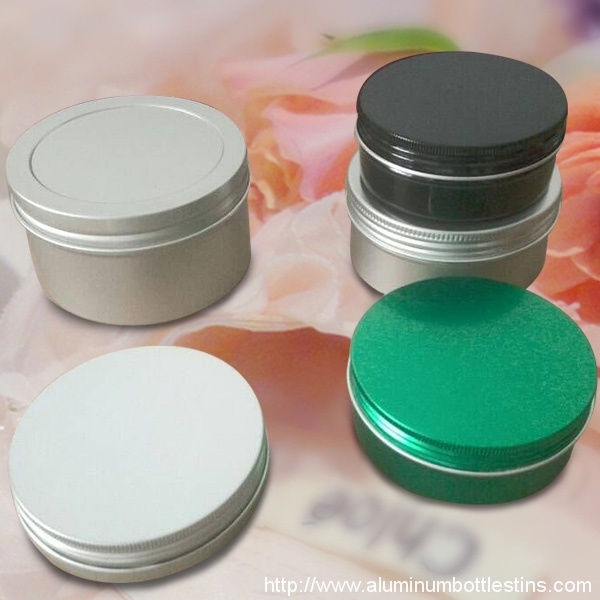 As for our aluminum bottles and jars, they can be made expoy inner coating and different exterior finishes are available,such as matt,brushed,anodized,painted,polished etc. 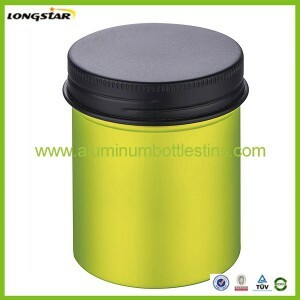 Due to strict quality control,timely delivery and good service teamwork, our aluminum bottles and aluminum jars have already been exported to more than 40 countries,such as Poland, Greece, Amercia, Sweden,Canada, Germany,Australia, New Zealand, South Korea, Japan, Russia, Israel, Malaysia, Indonesia, Cyprus etc. 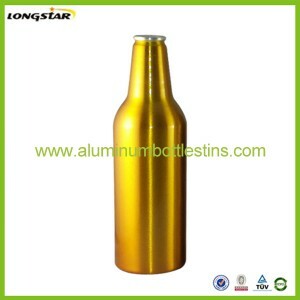 Many thanks for old customers’ continous supports and warmly welcome new customers to negotiate and cooperate with us in the future.